Dr. Ricaurte “Catín” Vásquez was appointed the new administrator of the Panama Canal as of September 1, 2019: Vásquez, was Minister of Economy and Finance during the administration of Martín Torrijos and will replace Jorge Luis Quijano in the position. The Board of Directors of the Panama Canal Authority appointed Ilya Espino de Marotta as the deputy administrator of the interoceanic highway on February 15, 2019. She is the first woman to hold this position. He served as the maximum authority of the Canal expansion program, which took more than eight years to be carried out and which was inaugurated on June 26, 2016. Marotta, who currently holds the vice presidency of the ACP, will replace engineer Manuel Benítez and begins its work as of January 1, 2020. To guarantee a smooth succession, Vasquez will soon begin a transition period under the guidance of Administrator Quijano, who will be retiring after more than 40 years in the waterway. 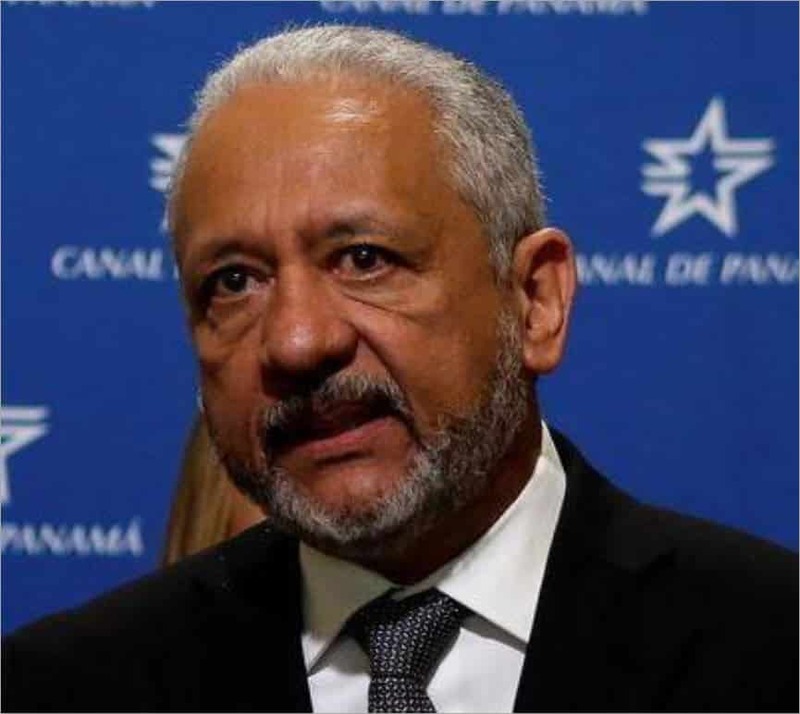 Vasquez, who has more than 30 years of experience in financial and international capital market management and in the public sector, will become the fourth Panamanian Administrator of the waterway shortly before it celebrates its 20th year under Panamanian administration on December 31, 2019. The Panama Canal Board of Directors also appointed Mrs. Ilya Espino de Marotta as the next Deputy Administrator of the Panama Canal. 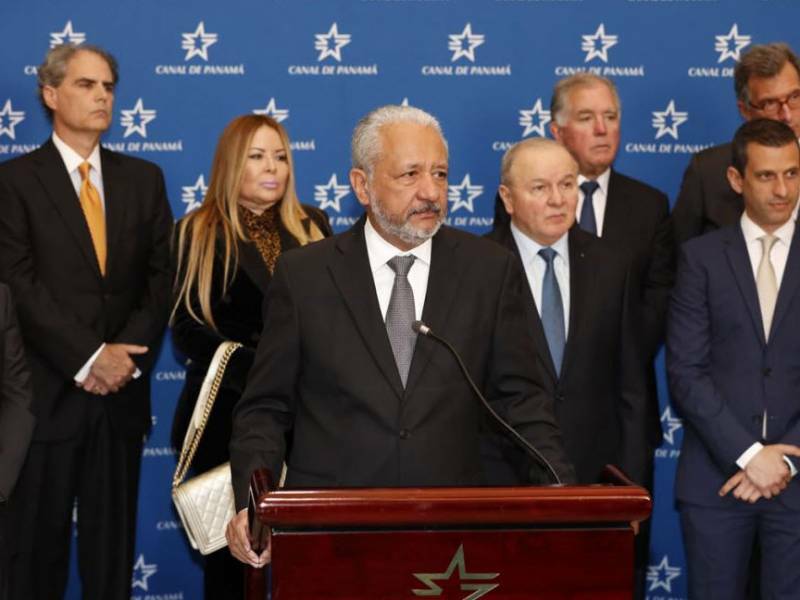 She will take office in January 2020, when the current Deputy Administrator Manuel Benitez retires after more than 40 years with the Panama Canal. Roberto Roy, Chairman of Board of Directors and Minister for Canal Affairs.